If you've stumbled across an image on the internet — perhaps on your favourite social media site — and you want to know more about it, you can always ask the person responsible for the post. Odds are good that they probably just cribbed the image from somewhere else and don't know any more about where it came from. But that's fine. You can also take on the detective work yourself and there are plenty of resources to help you out. 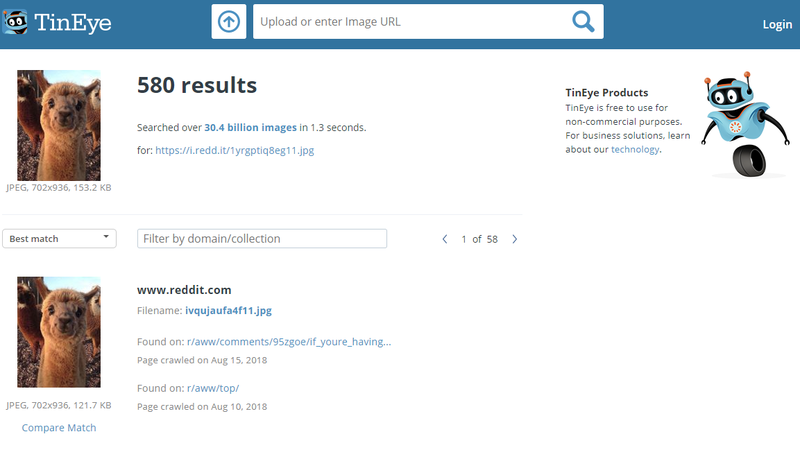 Most people probably know that you can perform a simple reverse image search on sites like Google and Tineye — two of the top places most people recommend if you're trying to find the source of an image, a higher-quality version, or websites that can provide more context about the image itself. 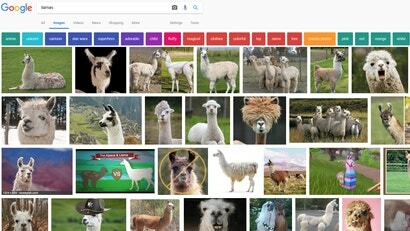 To make this process even easier, Google has baked this capability directly into Chrome — just right-click on an image and select "Search Google for image" — or you can install a Firefox extension that does the same thing. Tineye users on Chrome and Firefox also have extensions that do the same thing: Right-click on an image and you'll be able to perform a Tineye search without having to first visit the website. There's also the nuke. 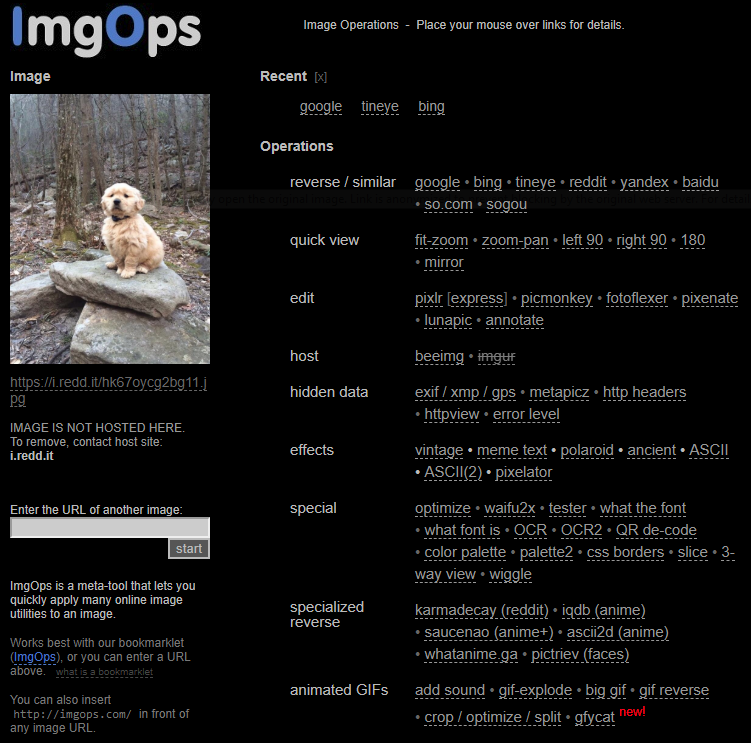 Or, rather, ImgOps, which is an excellent website that combines a number of reverse-image search tools under one roof. Drop in an image's URL (or upload a picture) and you'll be able to quickly do a reverse image search across a number of different services just by clicking on the provided hyperlinks (including Google, Bing, Tineye, Reddit, Yandex and others). 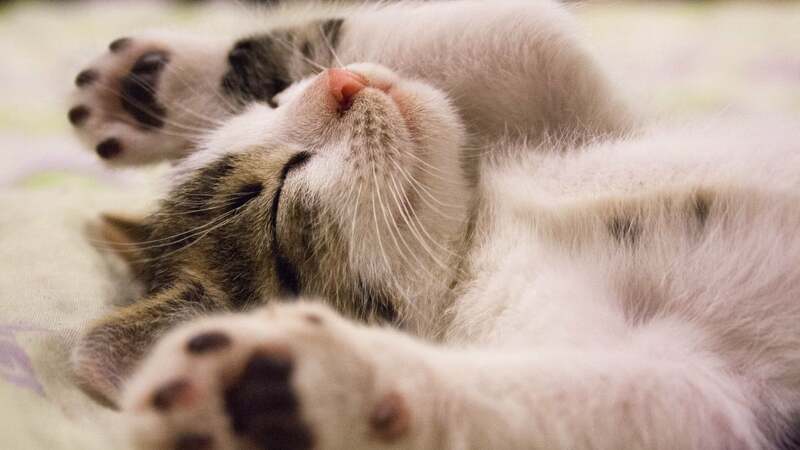 The site is also incredibly useful if you want to dump the image to a GIF host, edit it, search it for hidden data, or convert it to another file format entirely. And if you want those kinds of powers baked directly into your browser, the extensions Noobox for Chrome and "Search by Image" for Firefox allow you to right-click on a photo and pick a number of different reverse-image tools to search through. 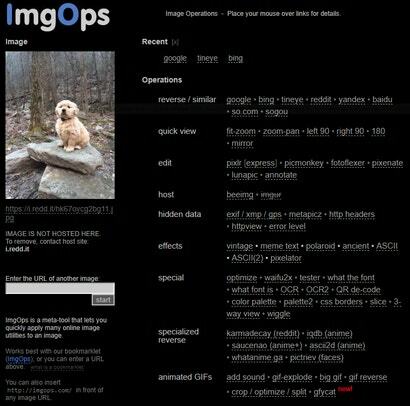 If neither Google Reverse Image Search or Tineye are very helpful to you, you can always try dropping the image into an EXIF viewer, which could possibly tell you a bit more about how it was taken (or where, if you're trying to look up how you can visit the location of a stunning photograph you saw). This might not work in most instances if the person responsible for the image, or the sites its been shared on, have stripped the EXIF information from the photo, but it's an option. Similarly, online communities like the subreddit "Help Me Find" might also be able to shed a little light on an image you stumbled across. It's no guarantee — and I wouldn't blast them with daily requests — but it's another good option for learning more about a particular image. Happy hunting!